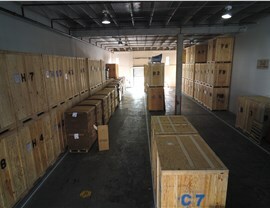 Our fully secured facilities are climate-controlled and designed to keep your belongings safe. When moving to a new home, downsizing your household, or making space for remodeling efforts, household storage is often necessary to protect your belongings for a few days—or even years! Fortunately, Solomon & Sons Relocation offers affordable residential storage options that are designed to fit your needs without breaking the bank. 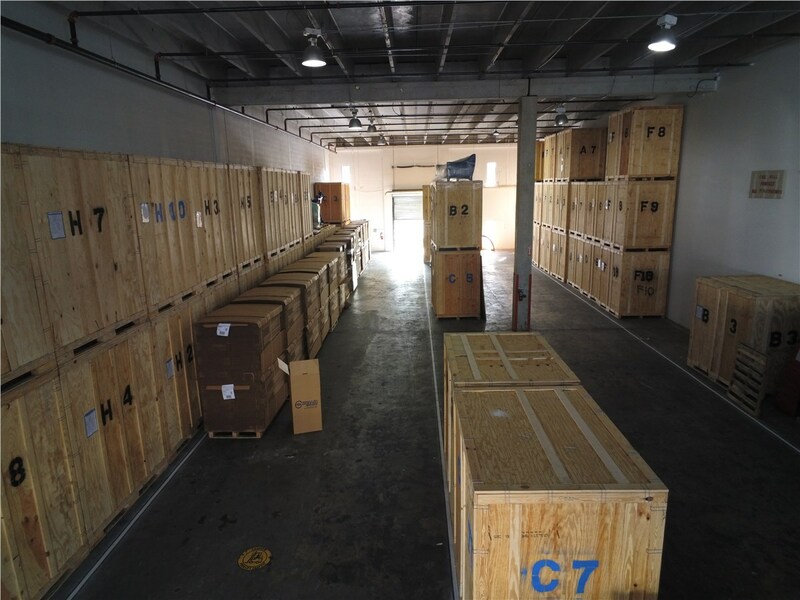 Available in both short- and long-term packages, our storage services are fully customized to your situation to give you the peace of mind you deserve knowing that your items will remain safe and undamaged for as long as needed. 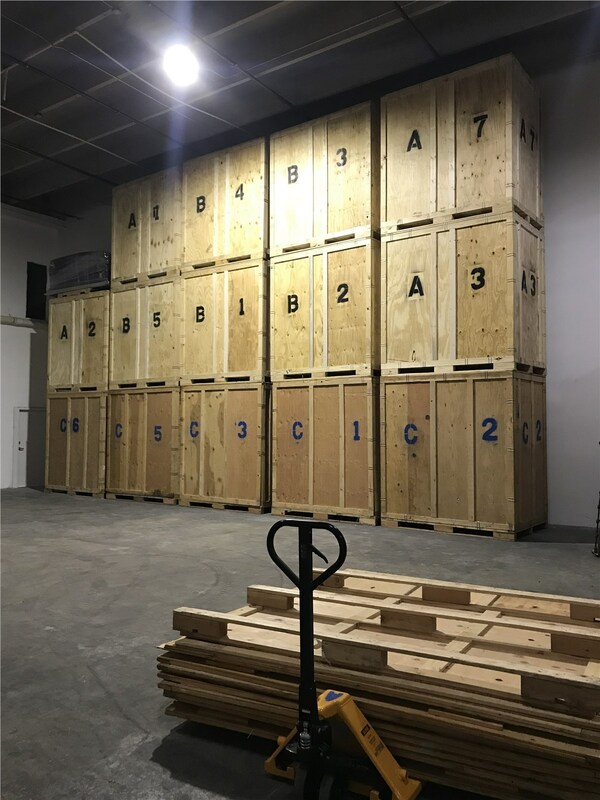 Not every home storage company is created equal, and it pays to work with a provider that goes the extra mile to protect your belongings and ensure an exceptional storage experience. That’s what you get with Solomon & Sons, and we offer a state-of-the-art facility that is fully equipped to store everything from photographs and documents to furniture, fine art, and more. 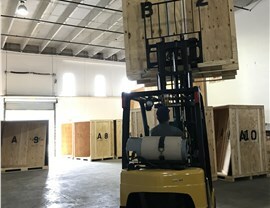 Secure: Our warehouse facility is fully protected by fire, theft, and alarm systems to ensure that all of your belongings remain safe, undamaged, and ready to go at a moment’s notice. 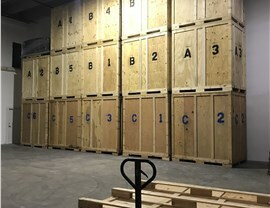 Comprehensive: Every household has its own unique storage needs, and you’ll work with one of our experienced storage experts to create a plan that fits your situation. Climate Controlled: We offer temperature-controlled units that are kept between 55 and 85 degrees—eliminating worries over heat damage, moisture, and high humidity. Affordable: Whether you store your items for a few weeks or a few years, you can feel confident knowing that our prices are some of the most competitive in the region! 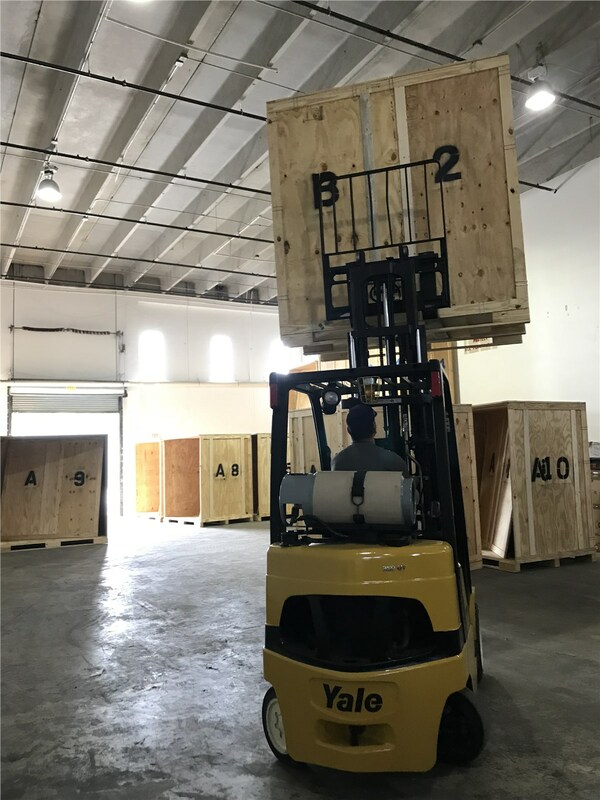 If you find yourself in need of South Florida storage that keeps your valued belongings safe, dry, and secure, Solomon & Sons Relocation is the provider that you need to guarantee an outstanding experience. Learn more about our premier facilities and flexible storage options today by giving us a call, or request a free price quote now by submitting our simple online form!